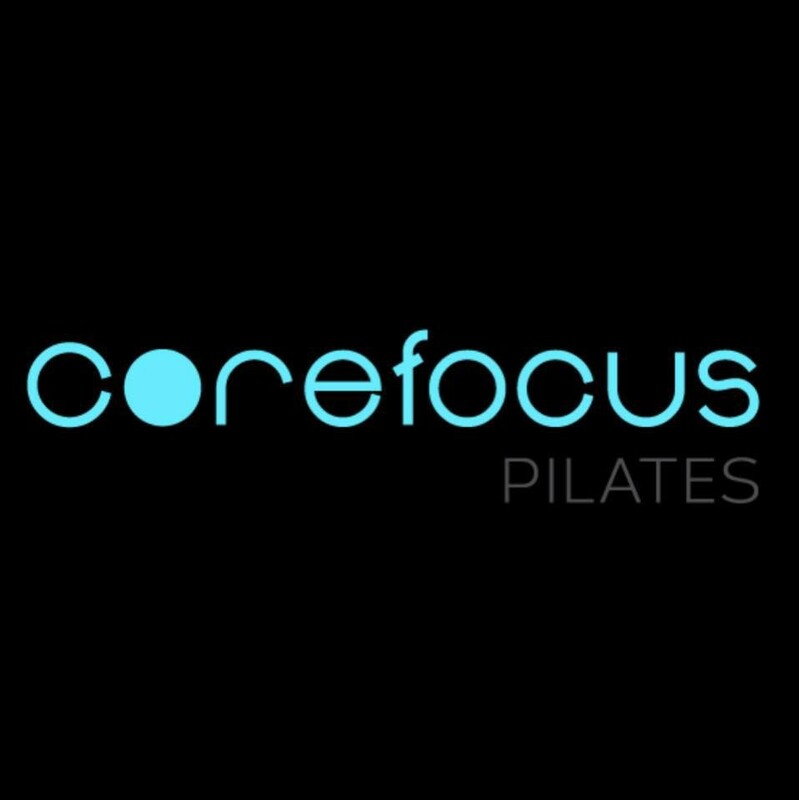 Start taking classes at Core Focus Pilates Subiaco and other studios! The reformer provides finely tuned exercise resistance that allows one to work very precisely to develop good alignment, core strength and flexibility. By using body weight and resistance of the springs to push and pull the carriage, you will train a variety of body parts. There are no upcoming “Reformer” classes on this day. The studio is located at 3/67 Coghlan Road, Subiaco, WA, 6008. Entrance is upstairs. I really enjoyed Paulina’s class. Helen was a dream! Such beautiful energy and a strong, controlled class - loved it! Faye is awesome. Too bad she doesn’t instruct more often! First time doing Pilates. It was fun and the instructor was welcoming and explained things clearly. The would be great for someone new to reformer. Plenty of more challenging options if you need them, but really clearly explained and equipment easy to use/understand.